Richard M. Frankel | Ruskin Moscou Faltischek, P.C. Mr. Richard M. Frankel served for more than 25 years in public service, the majority of his career with the Federal Bureau of Investigation (FBI). Serving as Of Counsel at Ruskin Moscou Faltischek P.C., Richard’s practice focuses on Cybersecurity and White Collar Crime & Investigations. A recognized authority in complex investigations, asset recovery, cyber issues and crisis management, Frankel also provides regular insight on terrorism, criminal and intelligence related matters. He has extensive experience in understanding as well as investigating complex coordinated attacks. Mr. Frankel led several FBI field divisions as the Special Agent In-Charge. 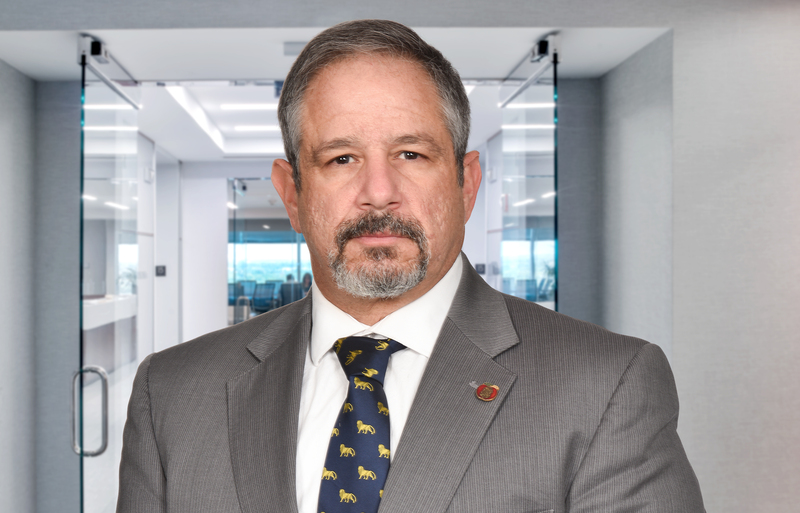 In this capacity Mr. Frankel oversaw criminal investigations, as well as undercover and tactical operations, while actively working to lead organizational transformational efforts to transition to a threat-based, intelligence-led operating posture. Mr. Frankel also directed multi-agency initiatives and major response to threats against persons and property, while developing extensive liaison programs through outreach to entities in the public, private, academic and non-profit sectors, as well as with community groups. In addition, Mr. Frankel served as the Associate Director of National Intelligence and Senior FBI Representative to the Office of the Director of National Intelligence with the responsibility for overseeing and managing domestic intelligence relationships. Mr. Frankel was the principal liaison with external entities and advised the Director on all issues related to the intelligence relationship between the Intelligence Community and its Domestic Partners. In this position, Mr. Frankel worked to increase interaction and cooperation between the law enforcement community and the greater Intelligence Community as it related to identifying and working against cyber threats. A graduate of Ithaca College, Quinnipiac Law School and several Senior Executive programs, Richard’s government service began as Assistant District Attorney for Suffolk County, New York.